Reviews by our satisfied patients. 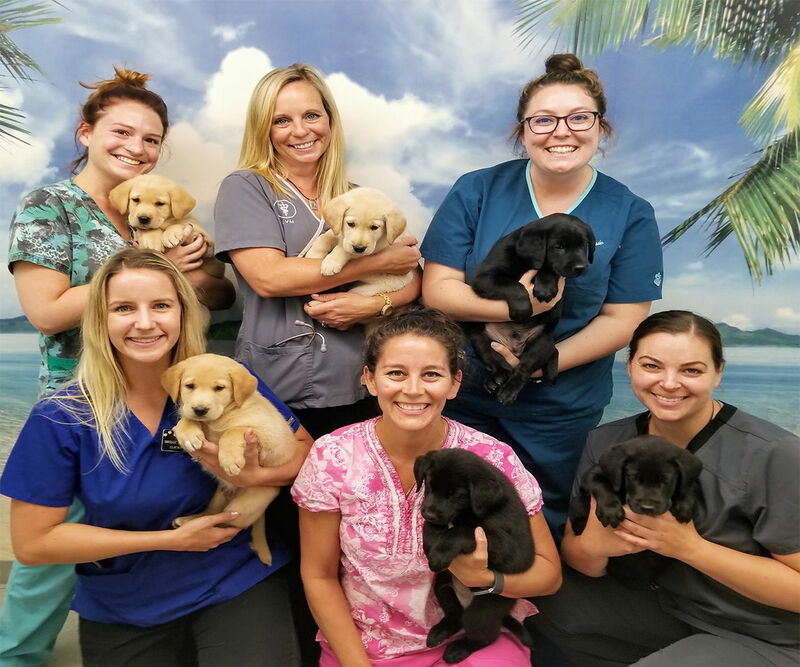 Town & Country Veterinary Hospital in Pleasanton offers excellence in veterinary care to clients in the Tri-Valley area including: Pleasanton, Dublin, Livermore, Sunol, San Ramon, Castro Valley, San Leandro, Hayward, and Tracy. We are a dedicated group of professionals who strive to help your pet live a longer, happier life. 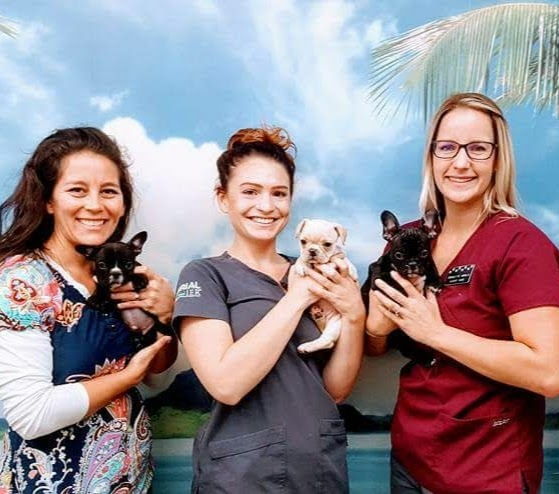 We pride ourselves in providing personalized veterinary care and boarding services for your animals, in a welcoming and comfortable environment for you and your beloved companion. 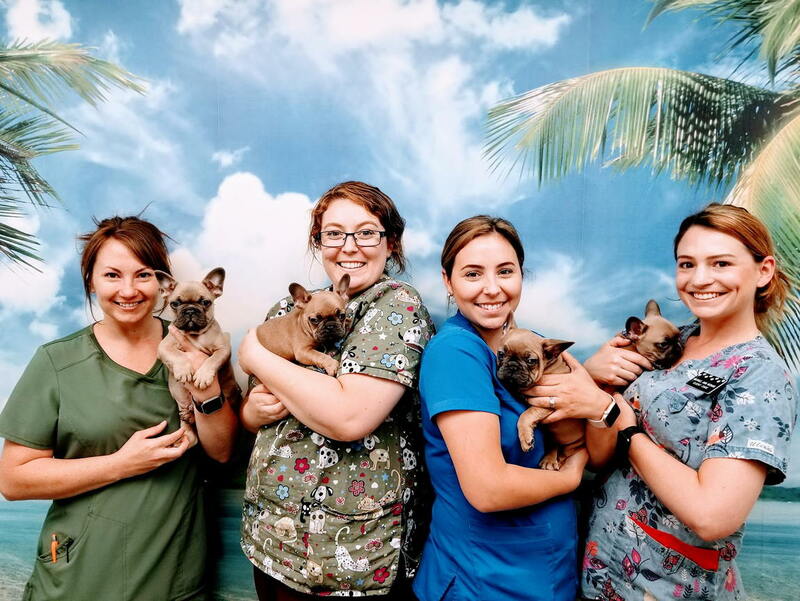 Our mission is to treat you as family and your pets as if they were our own. 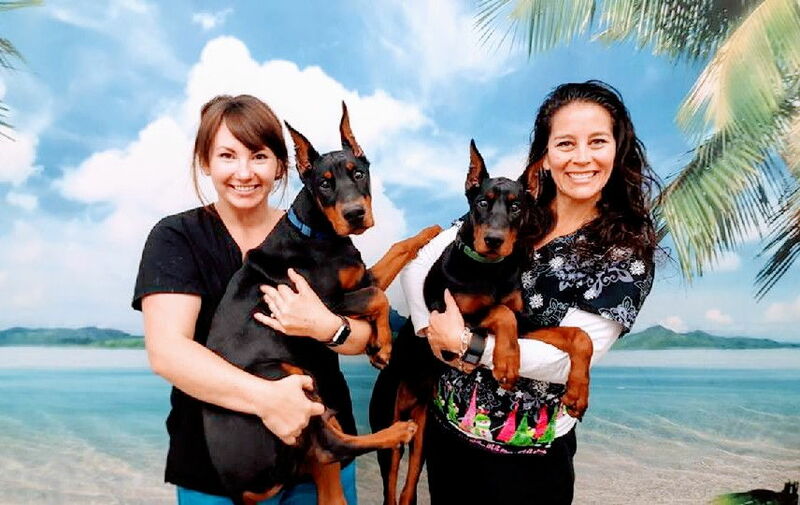 Our experienced licensed veterinarians, Dr. Donald Gardner, Dr. Coleen Dossey, Dr. Lisa Mason, and Dr. Jeanne Rosato, and our highly trained staff will tend to every need of your cherished pet. We offer comprehensive veterinary care and professional support to you as an owner. Town & Country Veterinary Hospital provides wellness and preventative medicine, integrative medicine including acupuncture and Chinese Herbal medicine, dentistry (including digital dental xrays), digital radiology and in house laboratory, therapeutic cold laser, a full-service pharmacy, and modern surgical facilities with both traditional and laser surgery. 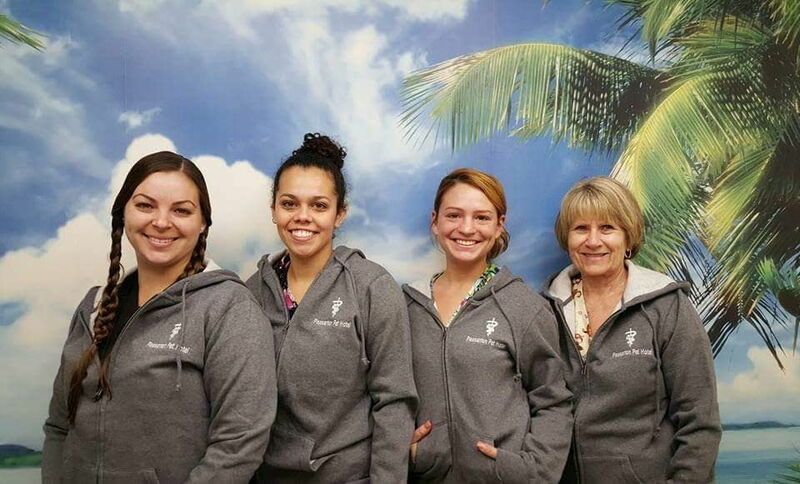 Please give us a call at 925-462-1666 if you have any questions, or would like to schedule an appointment or boarding reservation. We look forward to meeting you and welcoming you to our facilities. At Town & Country Veterinary Hospital, we treat your pets like the valued family members they are. Dr. Coleen Dossey has been with Town & Country Veterinary Hospital since April 1995. 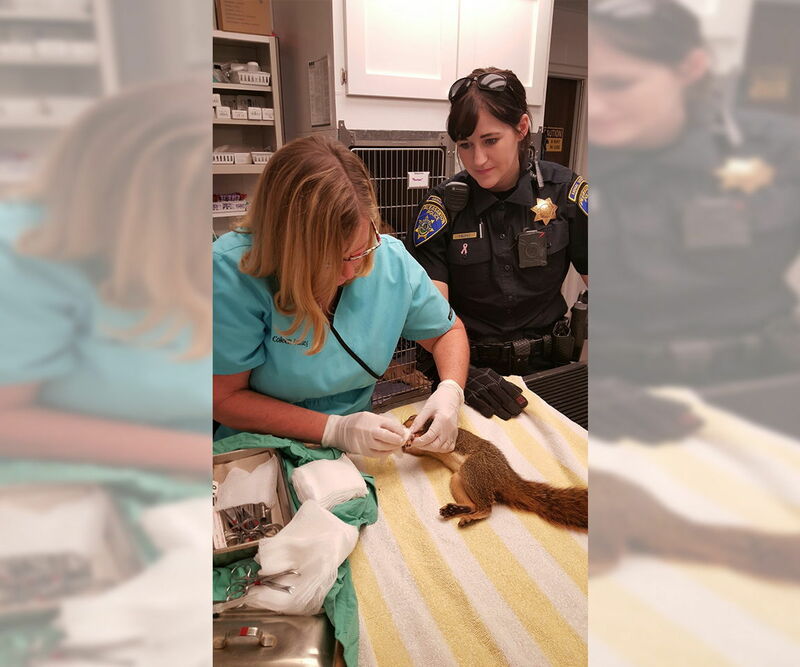 She earned a Master of Science degree in Animal Physiology and a Doctorate of Veterinary Medicine at the University of California at Davis. Dr. Donald R. Gardner earned his undergraduate degree in Zoology/Biological Sciences from U.C. Berkeley, then completed his Doctorate in Veterinary Medicine at the University of California, Davis. 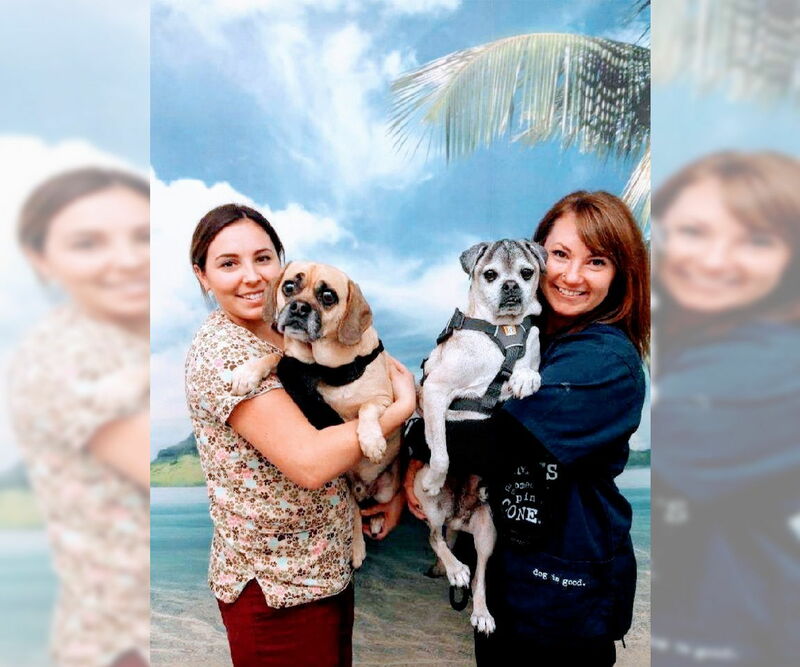 Dr. Gardner has been serving the pets of Pleasanton and the Tri-Valley area for over 45 years. Dr. Lisa Mason has been with Town & Country since 2014. 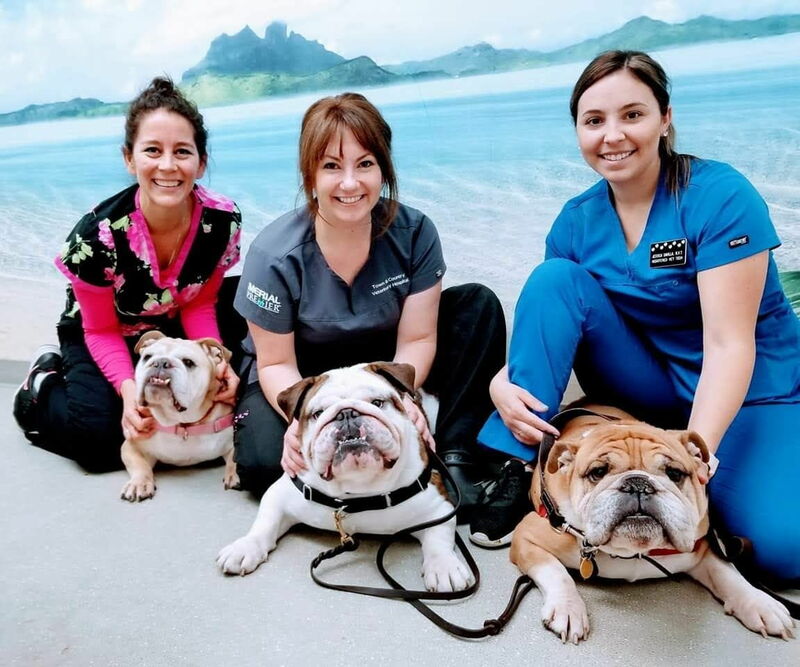 Dr. Mason earned her Bachelor of Science degree from the University of Michigan, and graduated with honors from Michigan State University Veterinary School. 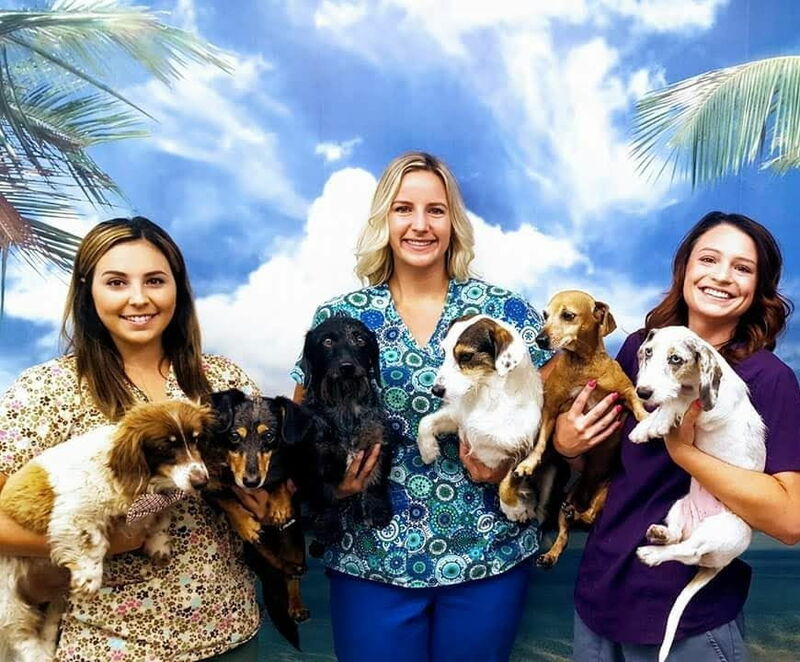 Before relocating to the Tri-Valley area, Dr. Mason worked at a large multi-doctor veterinary hospital in Southern California for 16 years. 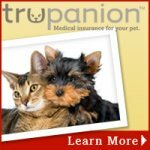 To view photos of our patients and boarding pets., and to catch up on the latest in veterinary care.